it may worth to watch 2min youtube demo before reading boring descriptions. 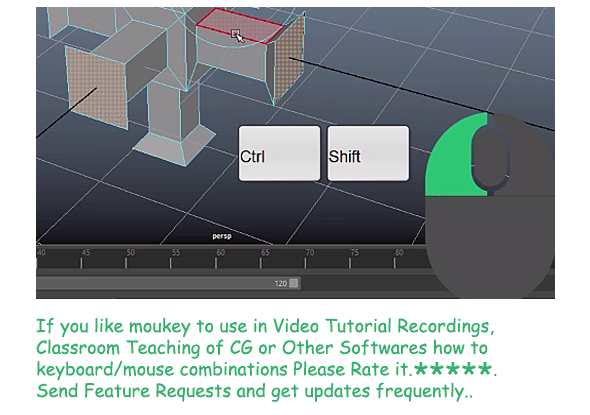 Moukey is developed for video tutorial tutors. And Classroom tutors teaches CG relevant softwares. 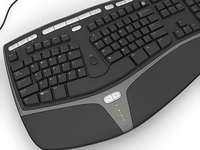 Its because in first level its hard to show keyboard and mouse combinations. Moukey displays them in correct order and makes your students easier to understand of combination of keyboard and mouse. 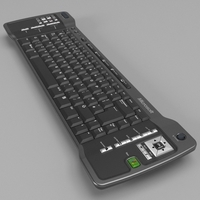 Moukey is the one, and the only software for Keyboard & Mouse On Screen Display. Its shortcut default running with "Run with Administration". 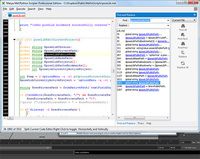 if for some reasons of buggy antiviruses may decline it. Dont forget to Moukey "Run With Administration Rights". Moukey is tested on Windows 10,8.1 and Win7. Found no error. 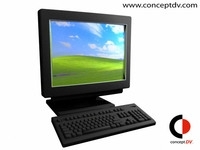 in these systems it is working properly and compatible for next generation of windows versions. But! Im not responsible for your system or Operating System or Buggy Antivirus software problems. By getting this utility you agree these terms. And also Feel free to send Feature Requests and Bug reportings. do not blame this software without having a successful System. 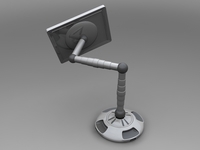 -Toggle Customized Label List option added. -Customizing Key Labels functionality Added to Panel. You can now rename key labels. - Customization is now enabled. After Now you can Build your own theme. "Customize..." Button refers. 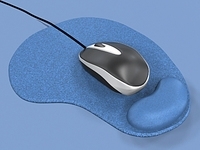 - 4th (extra) mouse buttons are avaible as a hotkey to toggle OSD. - Toggle Buttons were show up acciently But they wouldnt. fixed. - Moukey is now more colorful! Themes are now amount of 11 (Adobe and Maya Themes are #10 and #11). 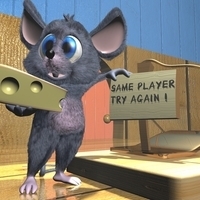 - Virtual Keys were disappearing problem in "not follow mouse" mode.fixed. - New 2 Themes added. - Label Alignment to Center of KeyButton. 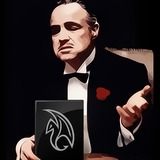 - Some Bugs Fixed and Performance issues fixed.